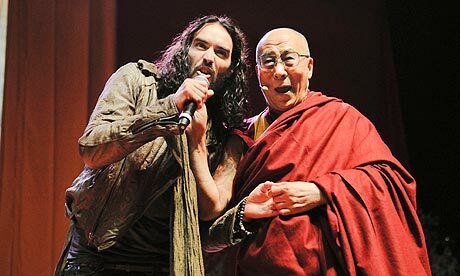 Oh Buddha We Love you..
First comes the Dalai Lama, then follows the Buddha. What is this crazy chick on about I hear you cry!!! Well anyone who was as sad as I was when the heart breaking news that London’s Buddha bar had fallen to its demise may find it slightly beneficial to continue reading. 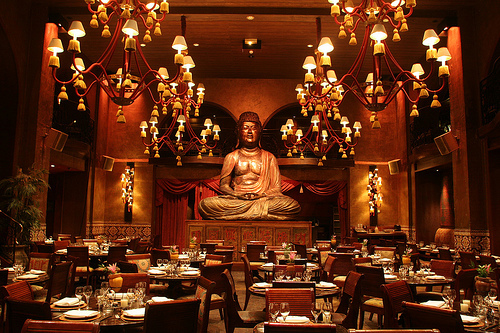 The reason for my sorrow back in 2010 was that despite Buddha Bar being totally over done (for a period over one summer, I was there EVERY weekend), it was extremely easy to get into after submitting a guest list which was never declined. Some would say this made it a success, but I guess the fact that it closed in Autumn 2010 would suggest otherwise. Saying that the impressive space which served good but slightly overpriced cocktails (although not by London standards) always had a good atmosphere and was a great place to take London newbies. Friend: OH NO….that was where I lost a considerable amount of my mid 20’s.. Thus Buddha Bar, whilst not everyone may agree, I shall be welcoming you with open arms, just as long as I don’t get subjected to weekly visits, I’m sure we will be able to rekindle our loving relationship quite quickly!